**DISCLAIMER** I was using direct quote from Clay when I said he was “hot”… Just so the world knows. 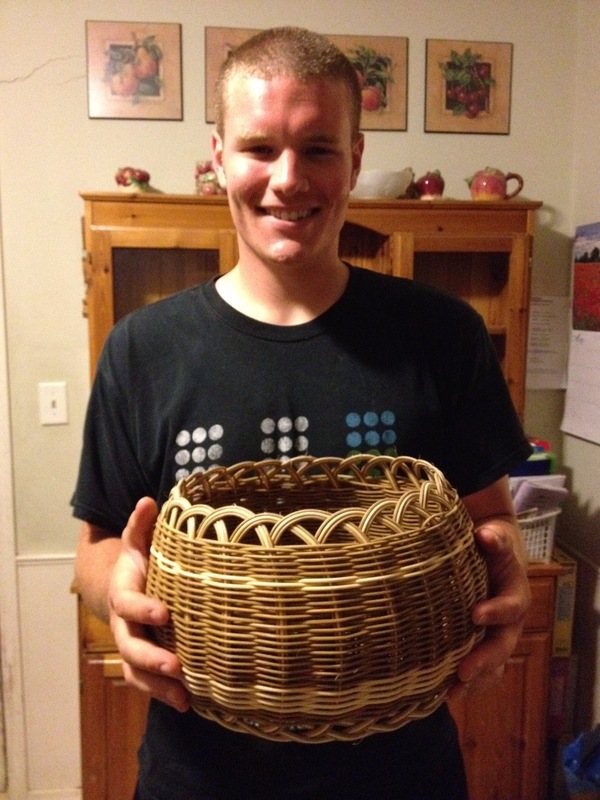 This isn’t going to be a long post I just wanted to share the basket my “awesome hot” friend Clay made last night. 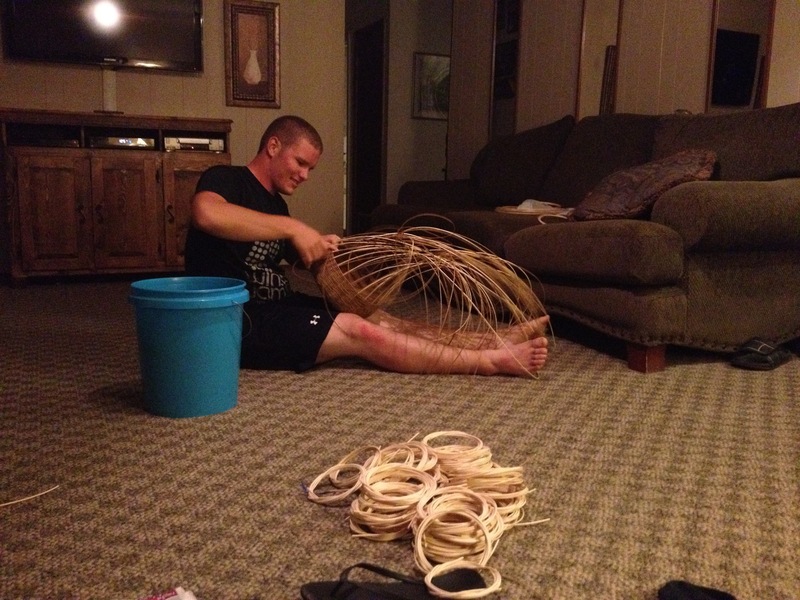 It’s only his second basket and I think he is kind of a prodigy. 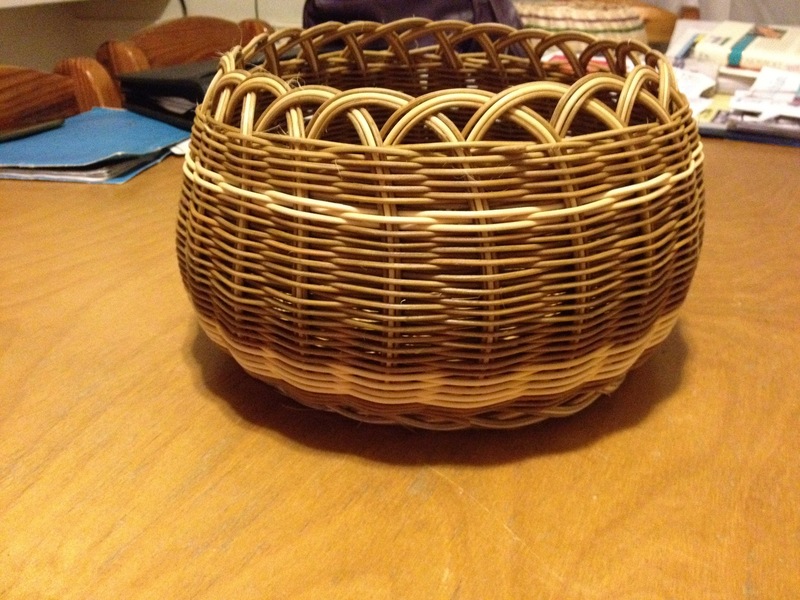 It is definitely one of the most awesome baskets I’ve ever seen! 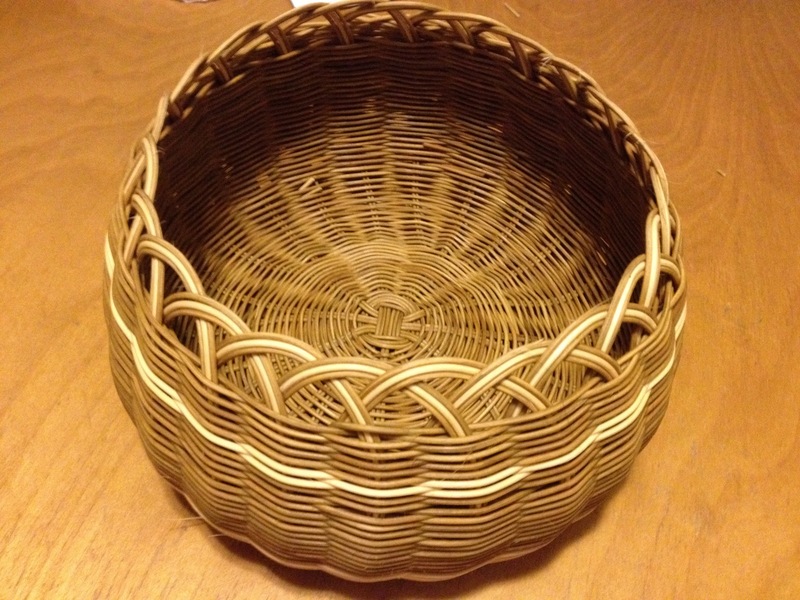 This entry was posted in Projects and tagged baskets, Cherokee, clay. Bookmark the permalink.